Temecula Valley’s 31st Annual Grape Day Conference is taking place this Thursday, April 17 at South Coast Winery Resort & Spa. All viticulture professionals and enthusiasts are welcome. 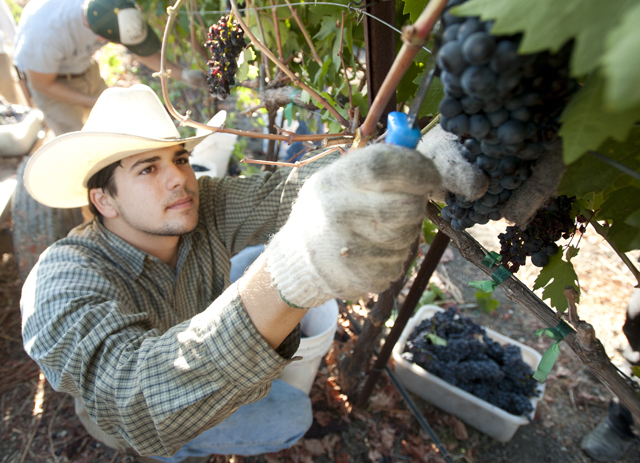 This includes winemakers, winery & vineyard owners, managers and anyone with an interest in the California wine industry. Purchase Grape Day tickets here. In case you still didn’t know: September = Harvest Season all over California – and Temecula Valley is no exception. 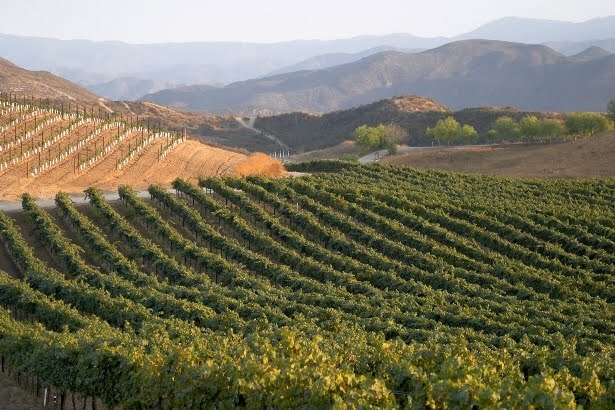 To celebrate, several Temecula wineries throw annual grape stomps and early fall festivals for guests and wine-lovers all over Southern California! Ponte Winery doesn’t merely give guests a chance to mash some small juicy orbs during their annual Grape Stomping Festival; they plan a full-on dinner buffet and day around the event. So figure you’ll have some sustenance awaiting you after you put in all of those strenuous minutes in the barrel; $95 per person. Ponte Family Estate is at 35053 Rancho California Road in Temecula. 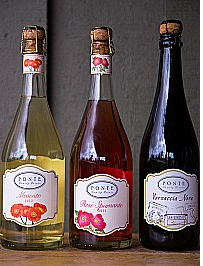 Call 951-694-8855 or visit pontewinery.com. Sip on award-winning Wilson Creek wines, dine on a harvest buffet and stomp on grapes with your bare feet. The fun-filled evening will begin with a hayride to Merlot Mesa for a wine and cheese reception, followed by live music, grape stomping, and more. Tickets are $85 for general admission, $65 for wine club members, and $78 for guests of wine club members. Wilson Creek Winery is at 35960 Rancho California Road in Temecula. Call 951-699-9463 or visit wilsoncreekwinery.com. Wine, food, live music, dancing and a lot of grape stomping. Menu includes Surf & Turf buffet featuring tri-tip and lobster tails and one glass of wine. Tickets are $89 per person, $79 for wine club members. Leonesse Cellars is 38311 De Portola Road in Temecula. Call 951-302-7601, Ext. 150 or visit leonesscellars.com. 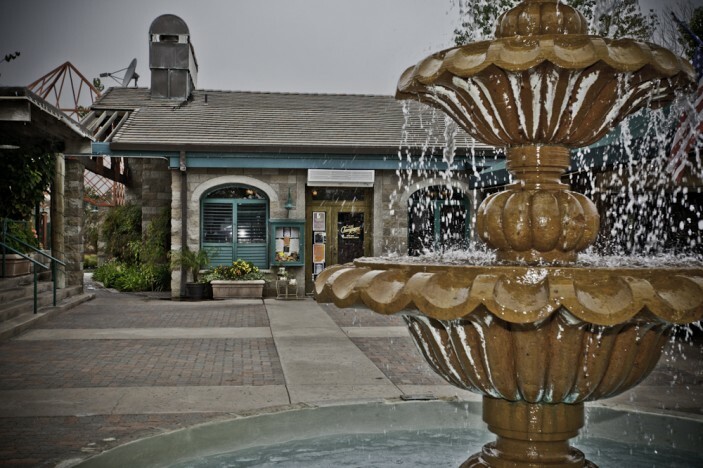 Before dinner at Callaway Winery, get your heart rate up and grab your favorite partner for the grape stomp competitions and then dance the night away to live music on the courtyard. There will be a full al fresco buffet of fresh sumptuous seasonal bounties prepared by Executive Chef Michael Henry and the team at Meritage at Callaway. Tickets are $79 per person, $69 for wine club members, $35 for children 12 years old and younger, children under 3 are free. Callaway Winery is at 32720 Rancho California Road, Temecula. Call 951-676-4001, 800-472-2377 or visit callawaywinery.com. Celebration is in the air, and this one fun-for-the-entire family “blessing” you won’t want to miss. 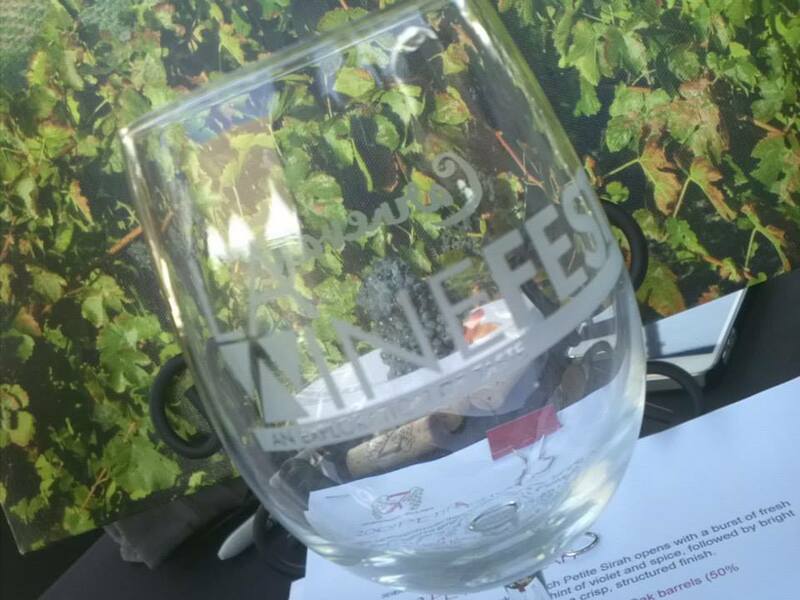 There’s a barbecue, face painting, tractor rides through the vineyards, live musical entertainment by Latin Jazz violinist Diego Mondragon, and his band, Savio Jazz, and of course, grape stomping contests. Tickets ($55 general admission, $50 for members, $15 for kids) include entrance, complimentary toast, dancing, great food, plus the chance to win prizes. South Coast Winery Resort & Spa is at 34843 Rancho California Road in Temecula. Call 951-587-9463 or visit wineresort.com. Lorimar Winery invites the public to this event featuring grape stomping, costume contest, live music and more, including $5 vineyard hay rides. Tickets include Dinner (served at 5 p.m.), dessert, and two drink tickets. Tickets are $65 per person or $55 for Wine Club members, $30 for age 20 and younger. Lorimar Winery is at 39990 Anza Road, Temecula. Call (951) 694-6699 or visit lorimarwinery.com. For daily harvest updates and lots of grape-picking action, tune in to our Facebook page! Throughout summer, savvy Southern California wine-lovers can avoid weekend crowds (and prices!) 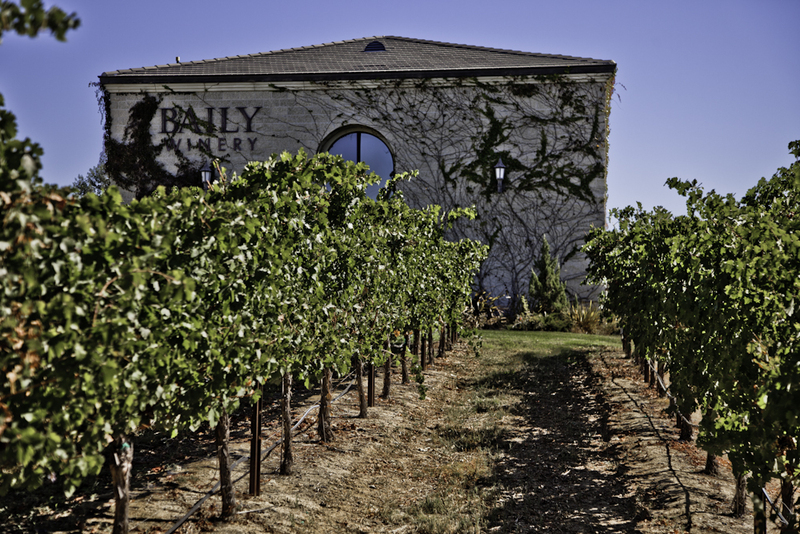 by taking advantage of fantastic Monday through Friday deals at many of our 35 member wineries. In addition to more elbow room in the tasting rooms and personal attention from winery staff, visiting Temecula Valley mid-week benefits your wallet and means you can afford to take the experience home with you by stocking up on great Temecula wines! Looking for amazing 2 for 1 coupons and discounts to the best Temecula Valley wineries? Visit our special offers page which offers the best Monday-Friday deals in wine country every month! This VIP tasting experience is available to reserve beginning August 1. Thursday through Sunday, anytime between 11a-4p. Taste 5 red library wines from past vintages; bottles available for purchase. $20-$30 pp for groups of 12 or less. By Reservation Only – please call 951.972.9768. Carol’s Restaurant at Baily Winery is offering 10% off lunch in wine country through August 31. One coupon per person, per winery, per day. Valid Mon-Fri only. Not Valid on holidays or special events. Expires 08-31-13. Download the coupon here. Wednesday, August 28 | 6p to 8p | Sample Callaway wine, enjoy light dinner, and create a wine cork coaster set. $35pp+ tax. Reservations and pre-payment are required. Call to RSVP: 951-676-4001. Happy Hour at Frangipani Estate Winery Saturday, August 10 | 4p-7p. $5 wine cocktail drinks; no cover charge. Enjoy Mad Mike’s gourmet sausages and sandwiches. August 16 – 31, 2013. Over half of the Gift Shop Merchandise will be 25% – 40% off. For more information, call 951.694.6699 x104. August 30 from 1-9p: a luxurious spa service, dinner and a Tahitian dancing class. $149 pp. Advance reservations are required. Reserve early by calling 951.587.9463 X7280 today or visit us online at WineResort.com today. Celebrate South Coast Winery’s 10-year anniversary with this 50 minute spa ritual. Book now for only $109 pp (Reg $153 pp). Call 951-587-9463 X7280. Mention Code: The Perfect 10. 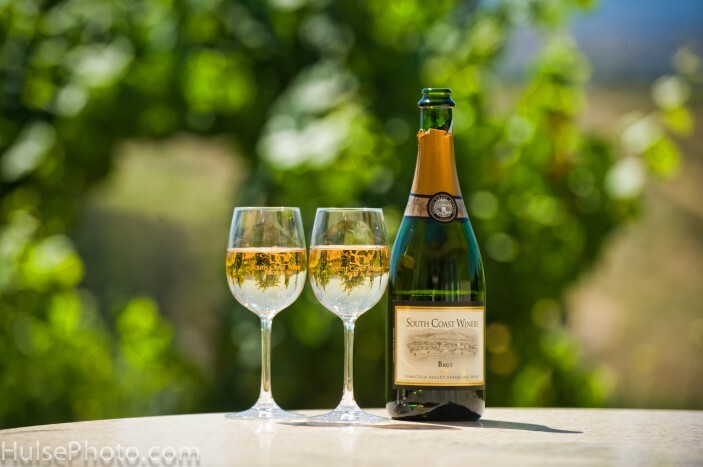 Cafe Champagne At Thornton Winery is offering 10% off lunch in wine country through August 31. One coupon per person, per winery, per day. Valid Sun-Fri only. Not valid on holidays or special events. Expires 08-31-13. Download the coupon here. Check back next month for another round up of mid-week specials in Temecula Valley! Check out more winery specials & deals here. Are you familiar with late harvest wine? Here are five fun facts about late harvest wine! 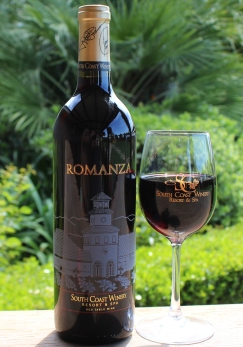 Looking for a great bottle of Temecula Valley Late Harvest Wine? Check these wines out! Reminder: Temecula Restaurants Need Your Vote Before November 30! Do you love Temecula winery restaurants? Then vote for them now! Several Temecula wineries have been nominated in the People’s Voice: Epicurean Awards on the popular online wine magazine, Snooth.com! Now through November 30, you have the chance to vote on your favorite food and wine pairings in eight great categories. Each vote enters you in a drawing to win a $1200 set of gourmet cookware! All you have to do is click here to vote for all the categories. Posted in Association News, Recipes, Winery News | Comments Off on Reminder: Temecula Restaurants Need Your Vote Before November 30! Shrouded in mystery and rich in history, the bold Zinfandel grape is a notorious and versatile red wine. Red berry fruit flavors (think raspberry) predominate in wines from cooler areas; whereas blackberry, anise and pepper notes are more common in wines made in warmer areas. Zinfandel pairs exceptionally well with outdoor-grilled steaks or chops, barbequed meats, rich bolognese sauce, or dark chocolate desserts. Often more than other wines, a great Zinfandel experience motivates folks to become wine-lovers. 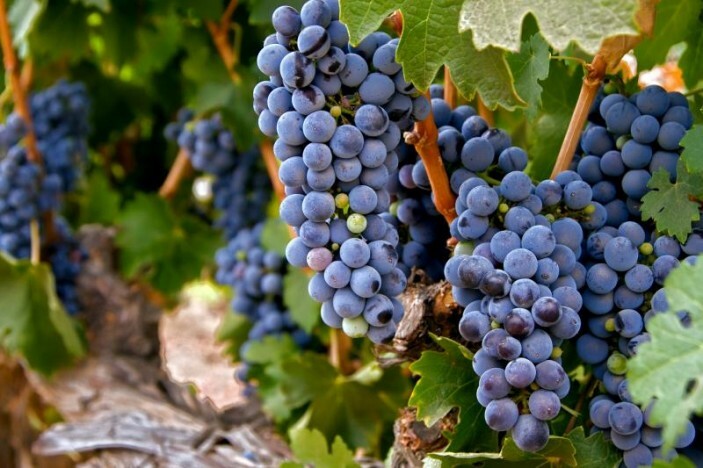 Here are five zinteresting facts about America’s heritage grape! 2. 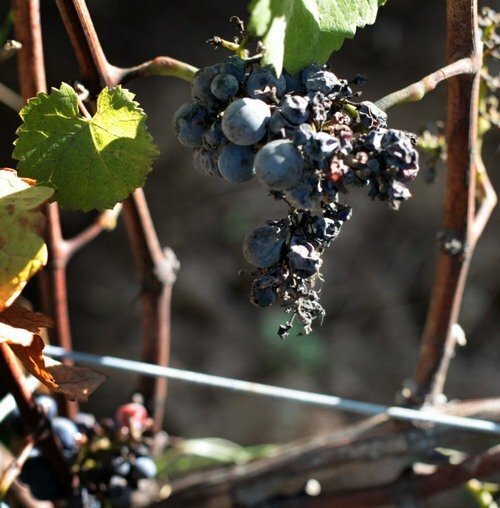 Zinfandel made its way to California via The Gold Rush in the 1850’s. 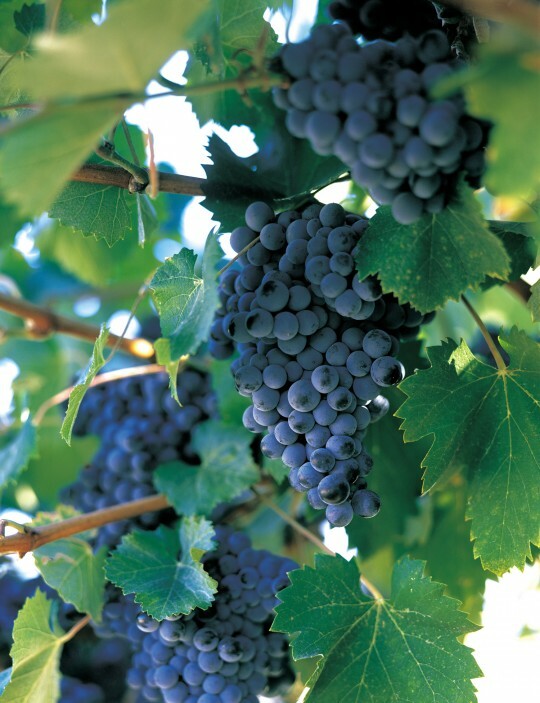 Throughout the 20th century, California has been recognized as having the most exceptional regions for growing this hardy grape. 4. Zinfandel is considered a chameleon. It can be made light and fruity, much like French Beaujolais, or lively, complex and age worthy, like Cabernet or claret. 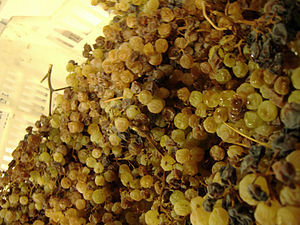 It can also be made into big, ripe, high alcohol style wines that resemble Port. 5. When Zinfandel wine ages, it sometimes tastes “hot” (predominantly alcoholic) and is often at its best within 3-5 years of its vintage.